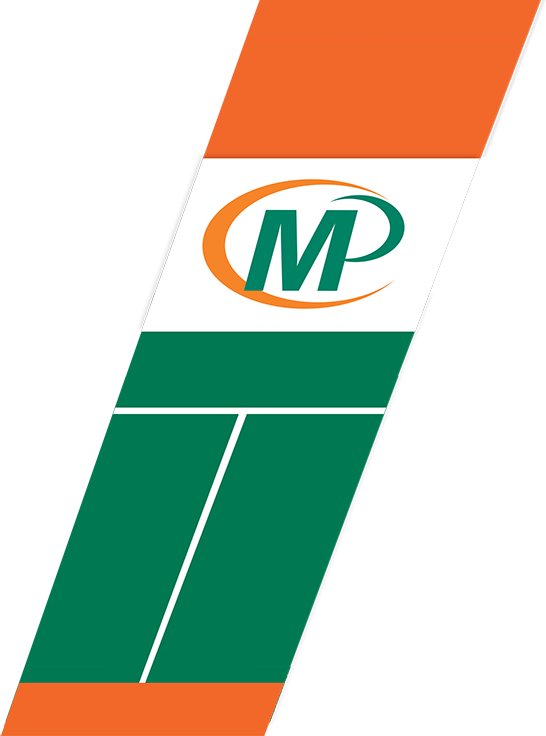 Welcome to Minuteman Press of Dandenong! Have you seen our GUARANTEE below. Minuteman Press Dandenong is a full service commercial printer specialising in easy, hassle free print, copy & finishing services, with the emphasis on service & quality. We offer an extensive range of black & white digital print, copy, full colour digital & offset printing, together with a large range of finishing services. Our Customer Service Area provides clients with 24 hour access to our services via phone, fax or email to request a quotation, place an order, transfer a file all from the convenience of your office or home. We have the ability to produce the whole job in house, starting with our highly trained & experienced graphic team, through printing, bindery, finishing & delivered to your door, meeting your deadlines. At the same time, costs are kept to a minimum & your time not wasted going between a separate graphic designer & printer. We pay attention to the finest details, no matter how large or small the job may be & offer advice enabling you to make the best choice for your requirements. We stand behind every job that leaves our premises, your satisfaction is always guaranteed so bring your next printing project to us & see for yourself our service & quality. Dandenong, Doveton, Hallam, Narre Warren, Berwick, Pakenham, Endeavour Hills, Keysborough, Braeside, Noble Park, Clayton, Mulgrave, Oakleigh, Rowville, Knox, Chelsea, Frankston, Melbourne, Moorabbin, Mt Evelyn, Cranbourne, Lillydale, Beaconsfield, Ferntree Gully, Monbulk, Murrumbeena, Wantirna South, and beyond. Announcing Melbourne’s First Printing Company to offer a 4 way guarantee for your satisfaction and peace of mind! 1. Guaranteed Pricing: We guarantee that once we quote the price will remain as quoted – No Hidden Costs. 2. Guaranteed Accuracy: Inexperienced or unqualified tradespersons can jeopardize the quality of your job. Minuteman’s rigorously trained and experienced tradespeople give us the confidence to produce an accurate and high quality product. 3. Guaranteed On Time Delivery: At Minuteman Press we know the disappointment and frustrations that comes when printing promises are not met. We take great pride in giving and delivering on realistic and achievable dates. In the unlikely event that we can’t deliver on time you will receive a $20 gift voucher to redeem against your next order. 4. Product Guarantee: At Minuteman we guarantee our products are of high quality or we will reprint them at no charge. One of the largest retailers in the world, Kaufland is set to open stores in Epping, Chirnside Park and Dandenong. The walk through Boyd Lane in Dandenong has become a little brighter with the help of artist Brett Ashby. The site of the old Endeavour Hills Second School in the City of Dandenong has been earmarked for the establishment of a new special school. A $3 million State Government grant to assist the manufacturing sector in Dandenong has been announced. Training for Chisholm TAFE mechanical engineering students is set to step up a notch with the introduction of top robotics equipment. An exciting future lies ahead for the Dandenong Market following the unveiling of a five-year strategic plan that aims to boost visitor numbers and introduce many new attractions. Bus services to the Melbourne Airport are set to increase following the State Governments approval of a new contract with SkyBus that includes the building of a new fleet of 15 buses. A cultural quarter of Dandenong has received a recent upgrade. A Dandenong gallery will celebrate the work of artists with a refugee background.